Follow Your Dreaming aims to inspire young people to develop an aspiration to follow their dreams and passions and also promotes and celebrates cultural diversity in Australia. 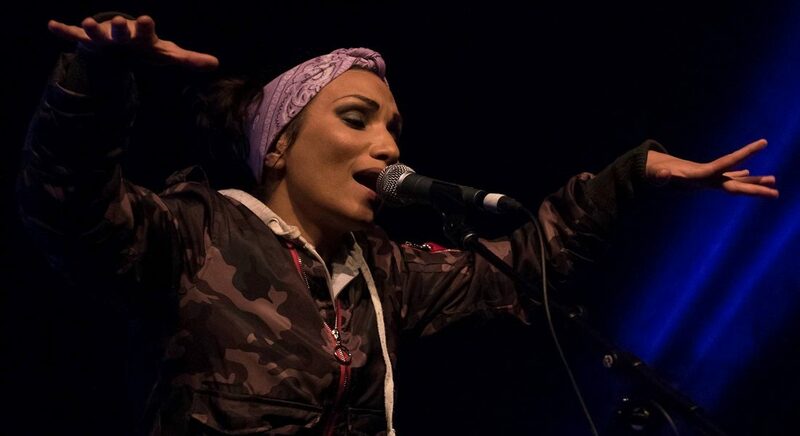 The program includes a brief insight into singer-songwriter Thaylia’s unique mixed heritage of Greek and Aboriginal. Thaylia also share’s her journey and passion for music through motivational talks, fun and interactive song workshops, performances and music activities to cater for all ages.